Happy New Year everybody! Thanks to all our teams who have been working over the Holidays to prepare for our New Years Eve and New Years Day Firework Displays. 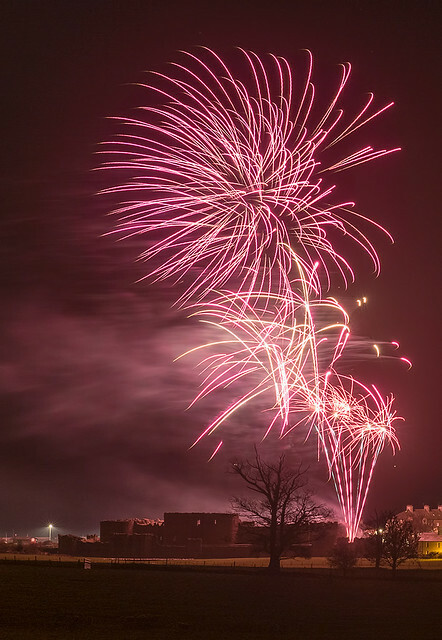 Here is one of the first pictures we have seen in 2016, from the brilliant Kris Williams and showing our Fireworks above Beaumaris Castle.